So first things first, Id like to tank Mike Distaras for the website from over at Distras designs (Seriously talented person) for the website he designed and coded! 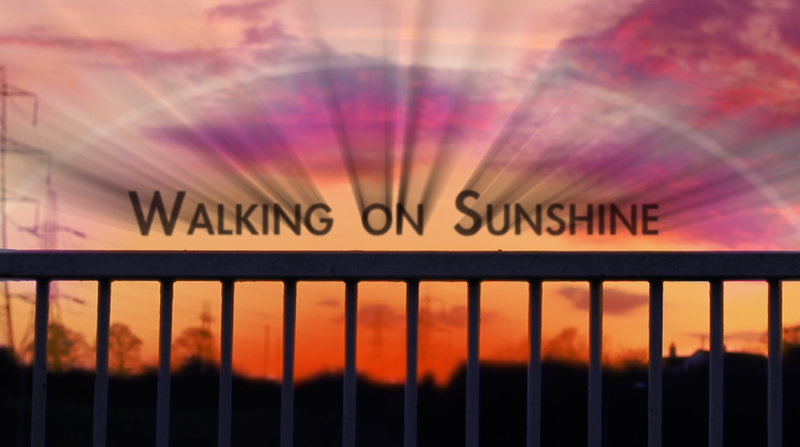 Well “Walking on Sunshine” is finally finished and I think it’s only due to youtube that I have kept what little sanity I have…. although I think that some of it has escaped. The filming of the piece was very well done by Sam and Chris Cronin on set really helped, so thanks ware its due. I think all in all the filming was the best part of the film, well it was, I don’t need to think about it at all. Even if I did get a little bit of a sick pleasure by having Chris shoot Victoria in the face with an industrial leaf blower! Ha-ha! So after 2 months of sitting in a dark room, staring at my laptop and sleeping during render times I manage to come out, with a few hundred brain cells left in tact, most of my mind and a finished 4 min film. 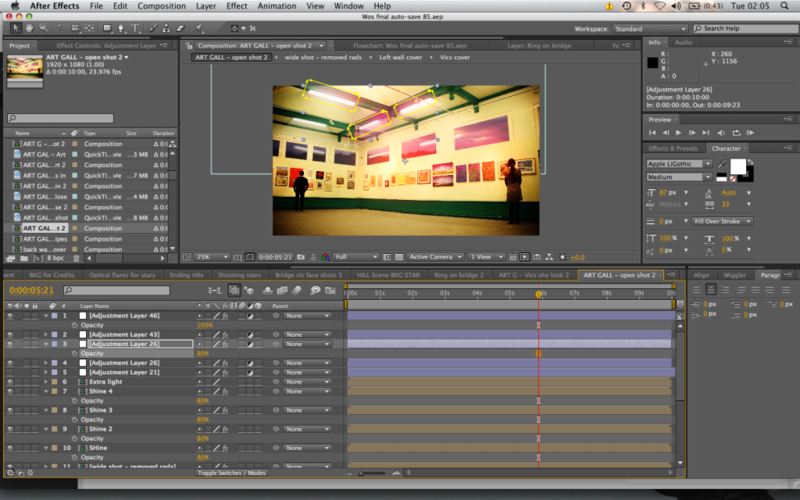 And now I have the lovely task of sending it off to see if some festivals like it so cross your fingers people! Oh yeah, I also want to thank Joby Hardwick who did the music for the film, I was really struggling with the kind of sound to use but after hearing jobys “settlement” track he sent me I know that id found the soundtrack! So to let you guys have the same pleasure and to hear the unedited version of the track and I have put some stills from the film to it so you guts can have a look at what ive been up to.